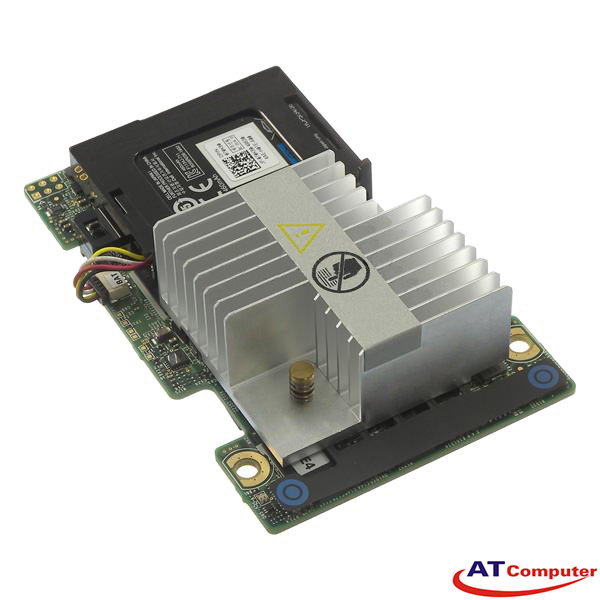 Support: Dell PowerEdge R320, R420, R520, R620, R720, R720XD…. 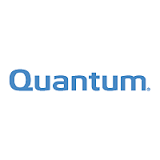 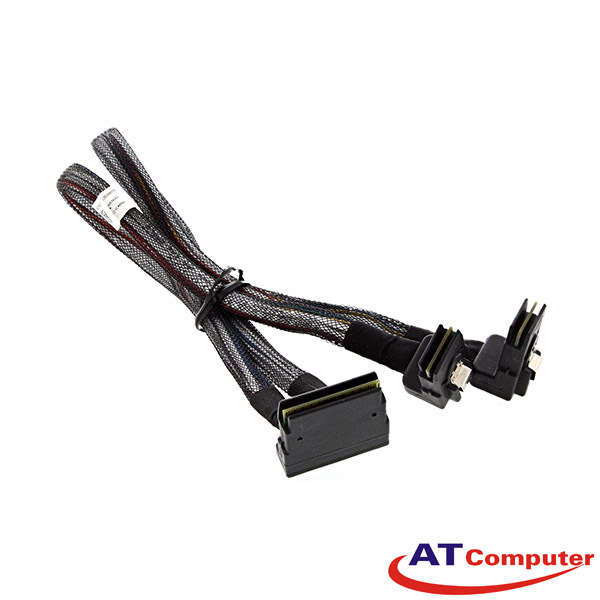 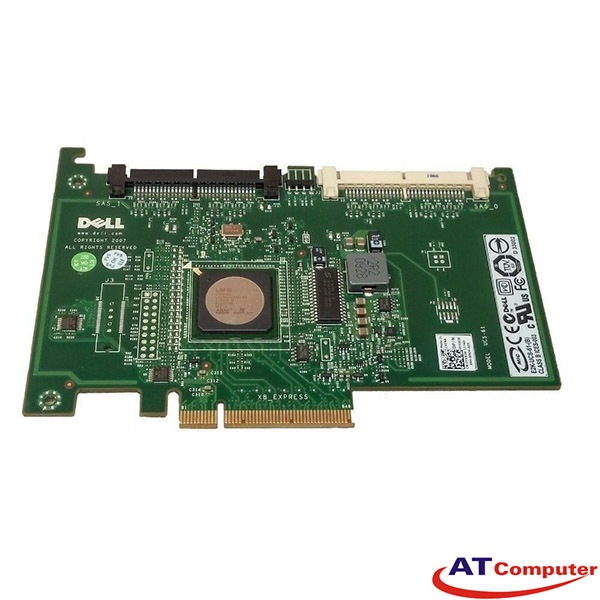 Support: Dell PowerEdge R820, T320, T420, T620, Precision T5600, T7600…. 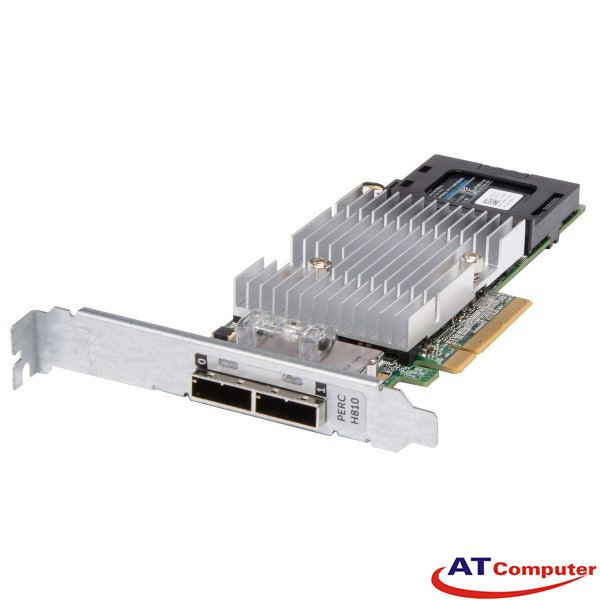 Support: Dell PowerEdge M520, M620, M820…. 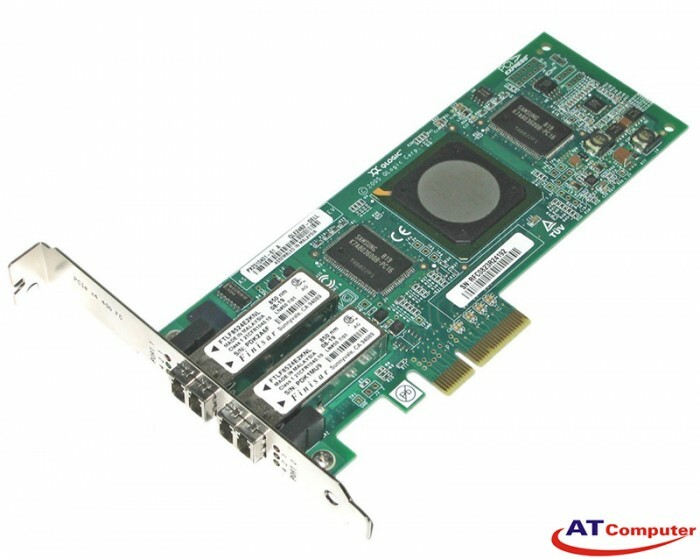 Attached SCSI (SAS) Controller Card that connects to an MD1000 External Storage Array with a Host Server. 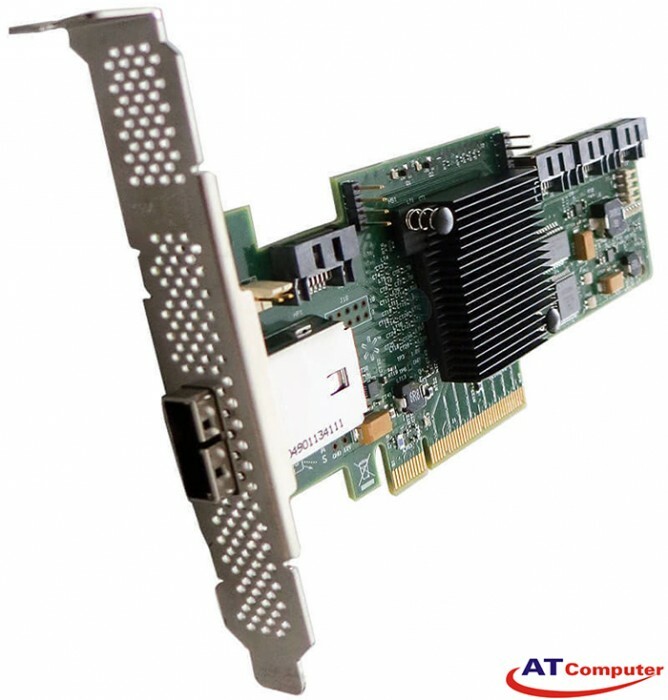 Requires an empty PCI-E slot in the Host Server. 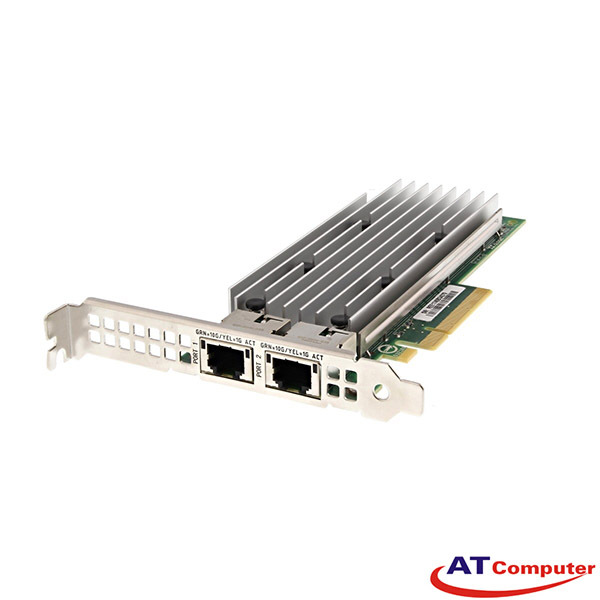 Support: Dell PowerEdge PowerEdge R520, R620, R720 & R720XD …. 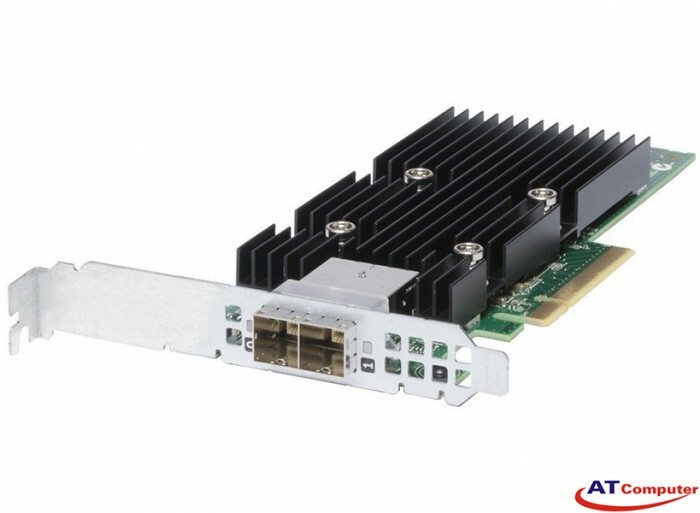 6Gbps SATA & 12Gbps SAS. 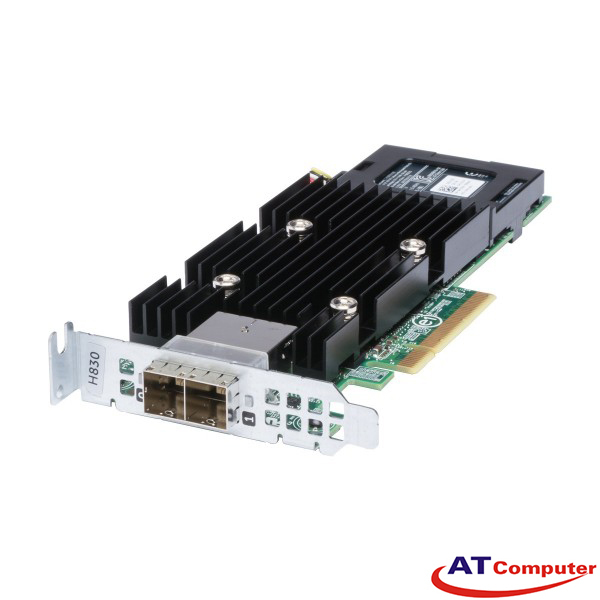 Supports up to 16 drives in RAID configuration. 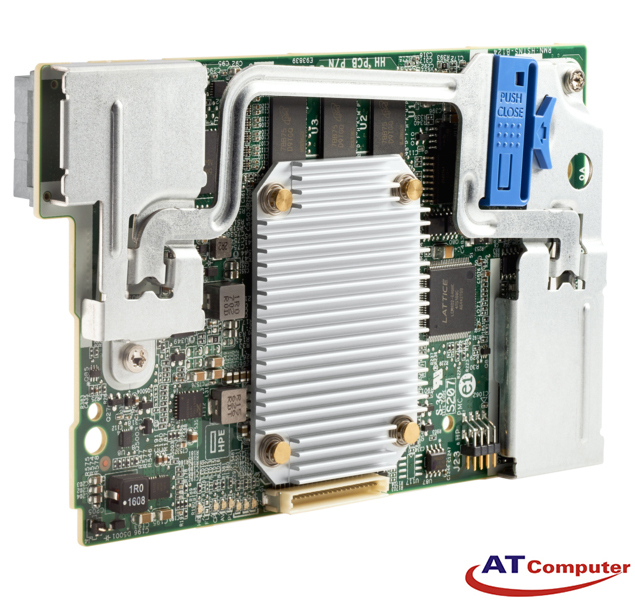 32 Drives in non-RAID configuration. 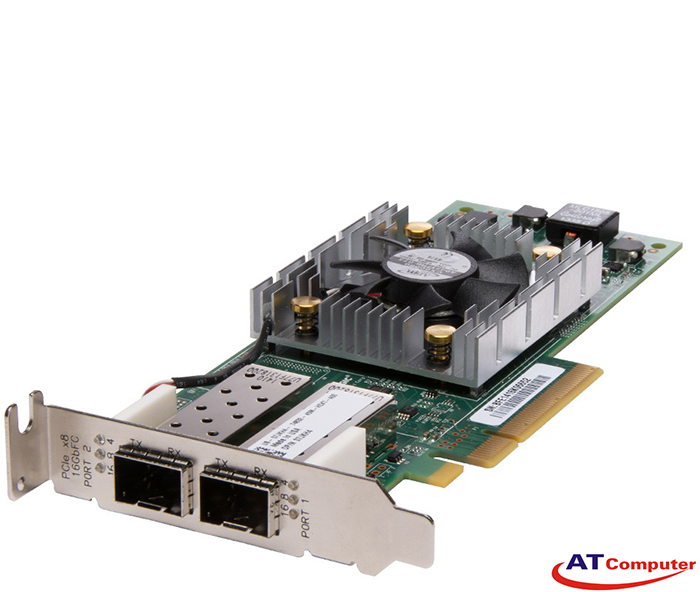 Two x4 Internal Mini-SAS HD SFF8644 Connectors. 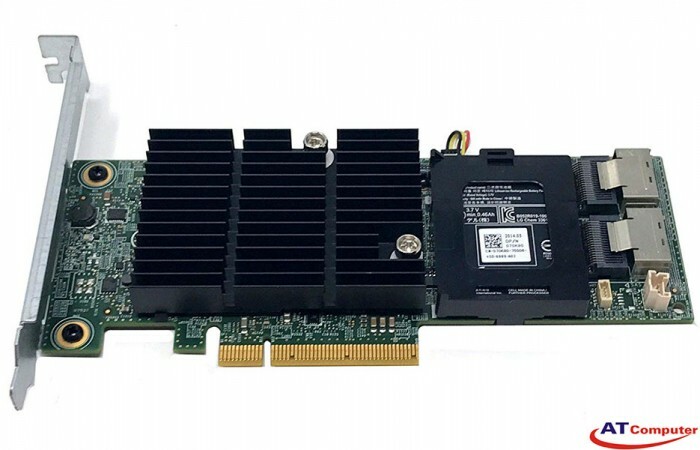 Dell PowerEdge RAID Card (PERC) H810. 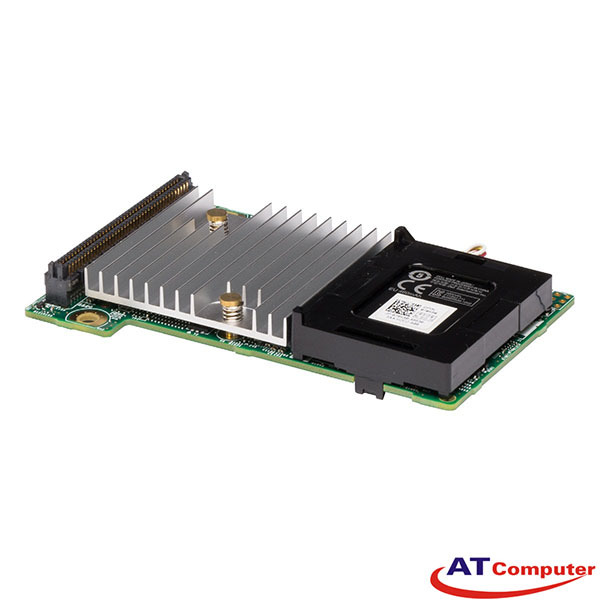 6Gbps Dual Channel RAID Card with 1GB Cache and Battery. 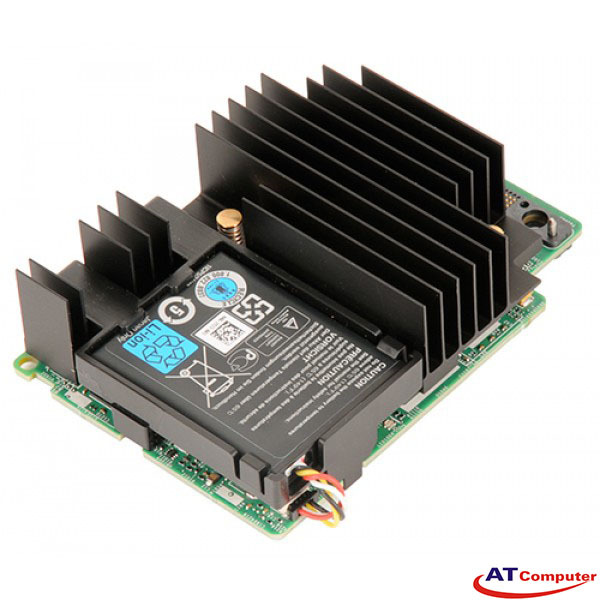 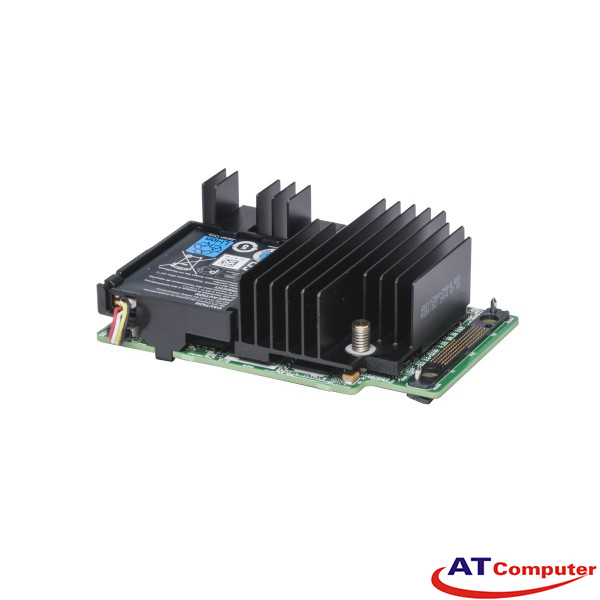 Contains all the great features of the H710P except H710P services internal drives (32 of them) and the H810 can connect to JBOD arrays with up to 192 drives. 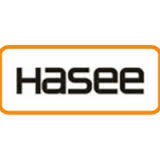 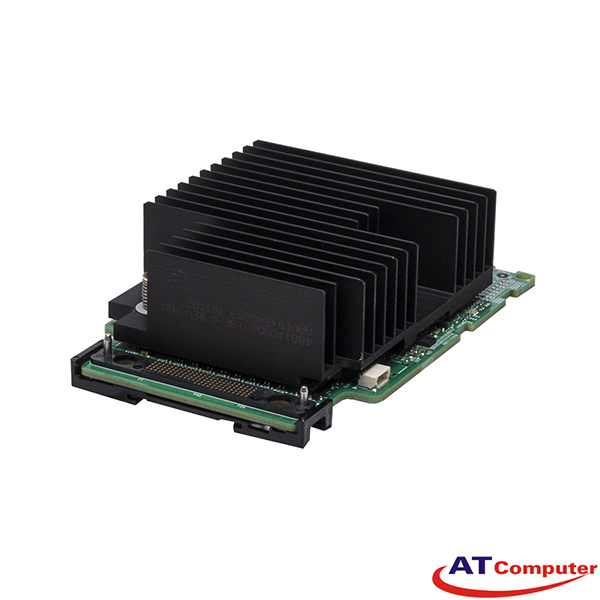 Ideal for high-performance SSD's and SAS Hard Drives. 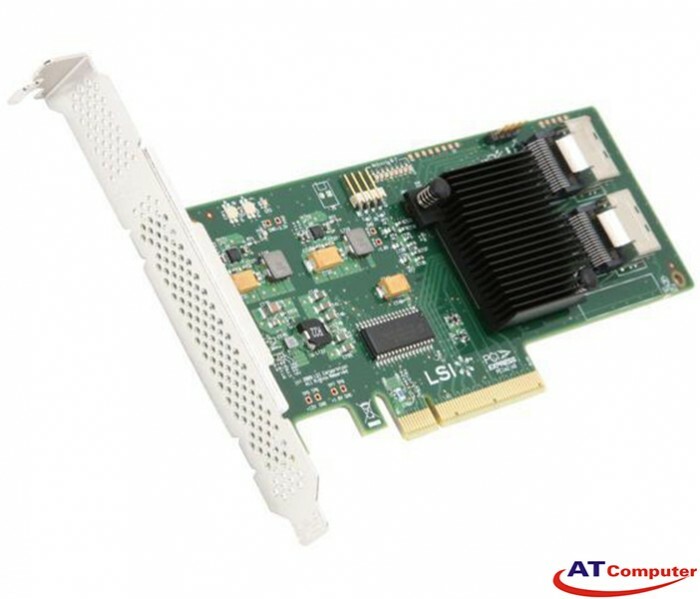 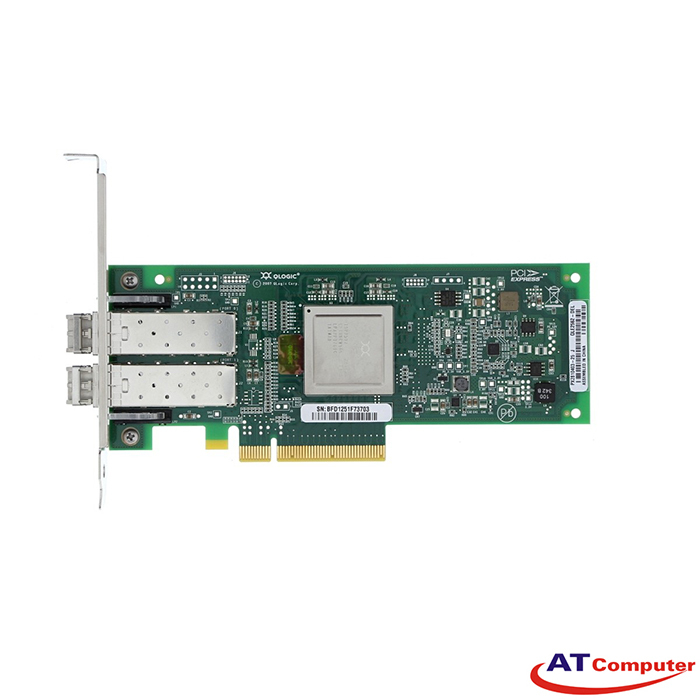 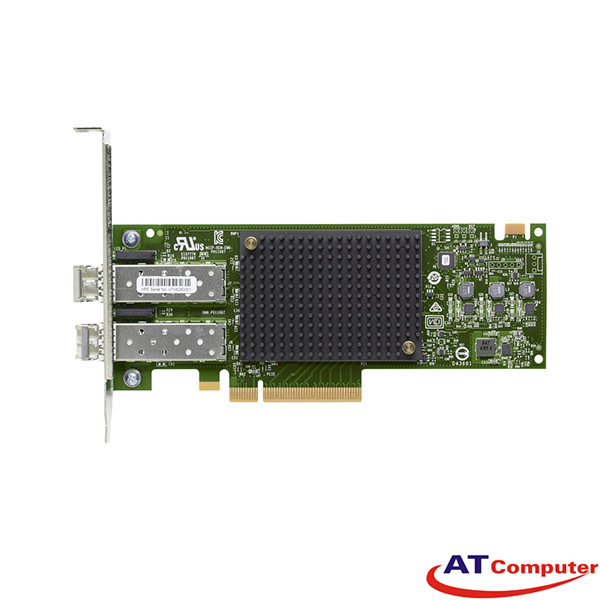 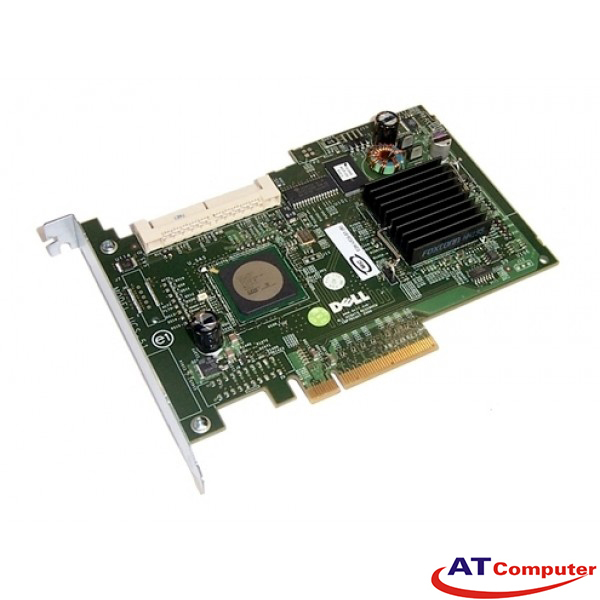 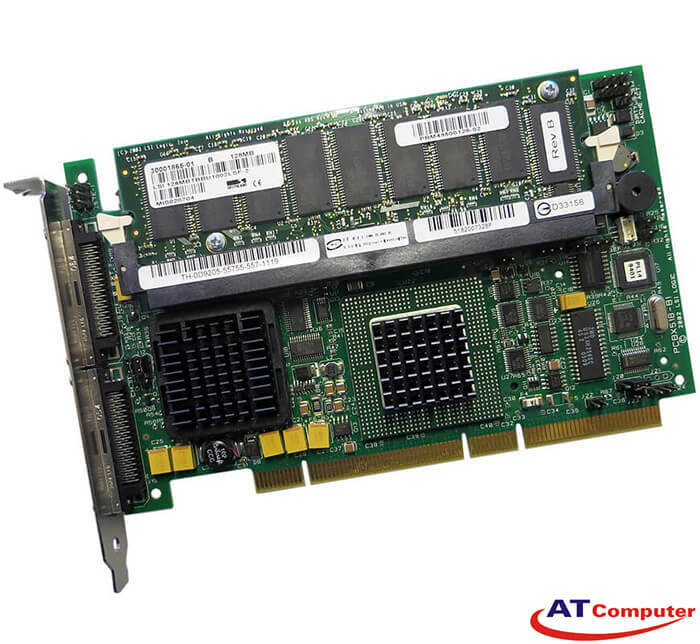 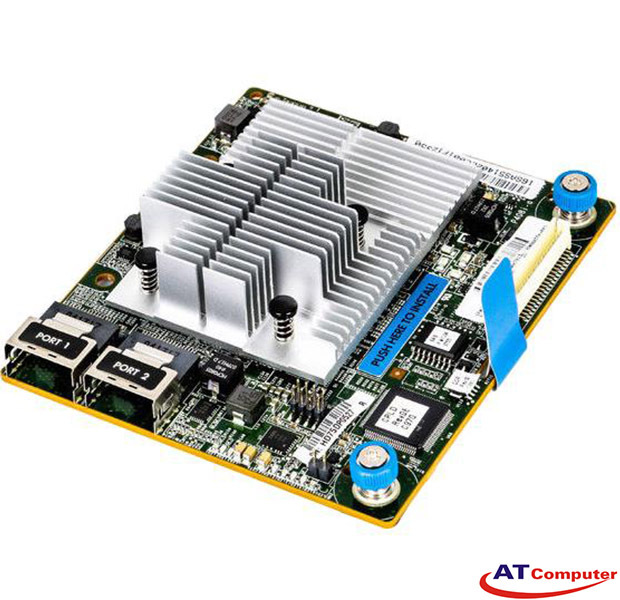 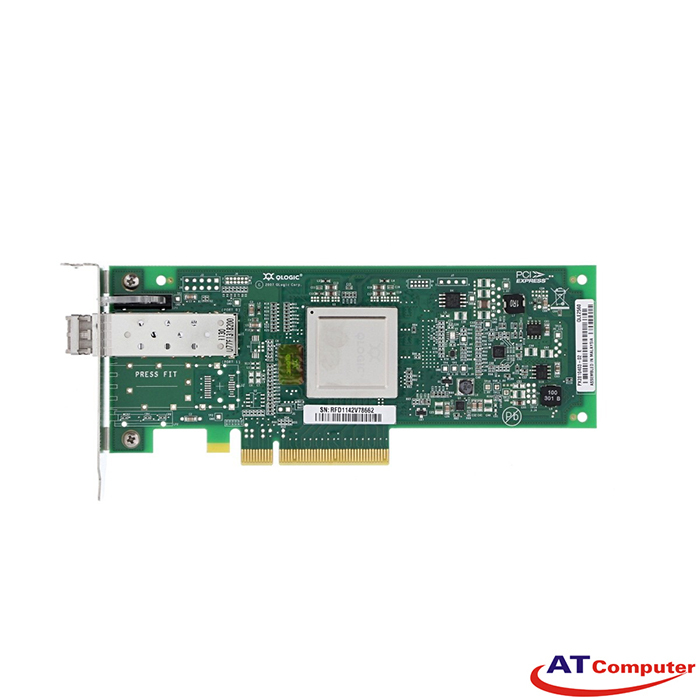 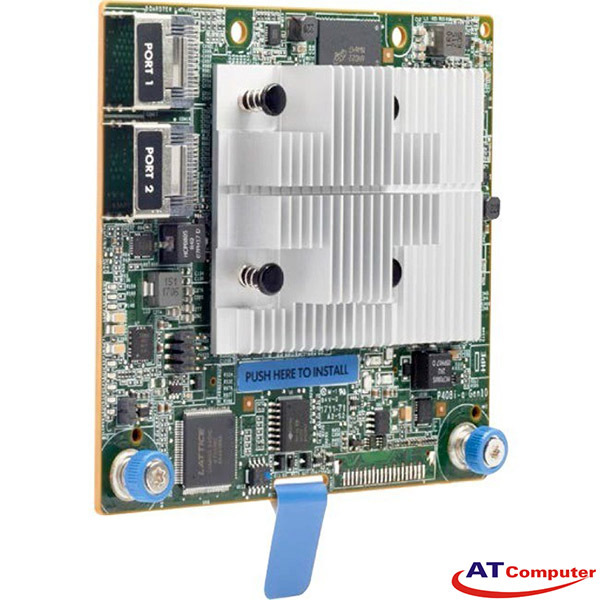 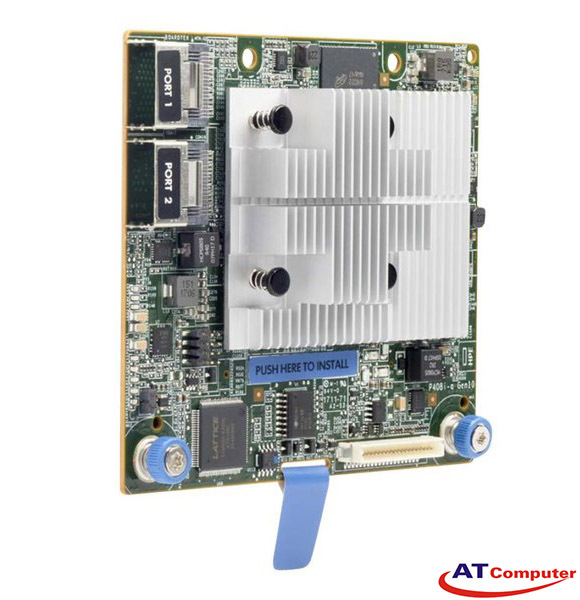 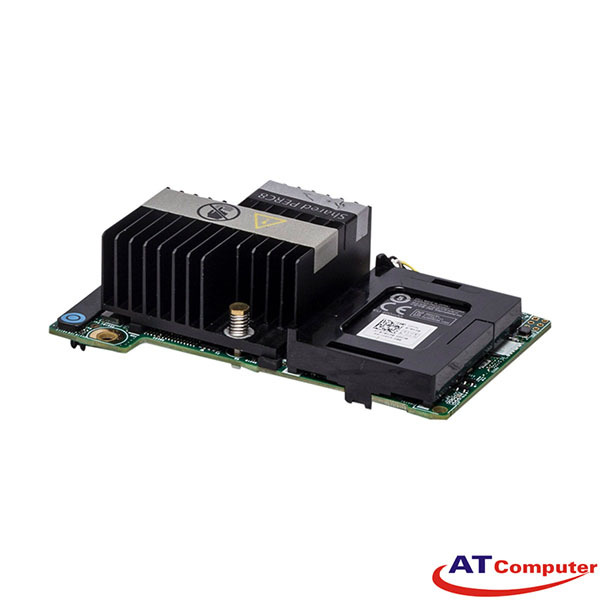 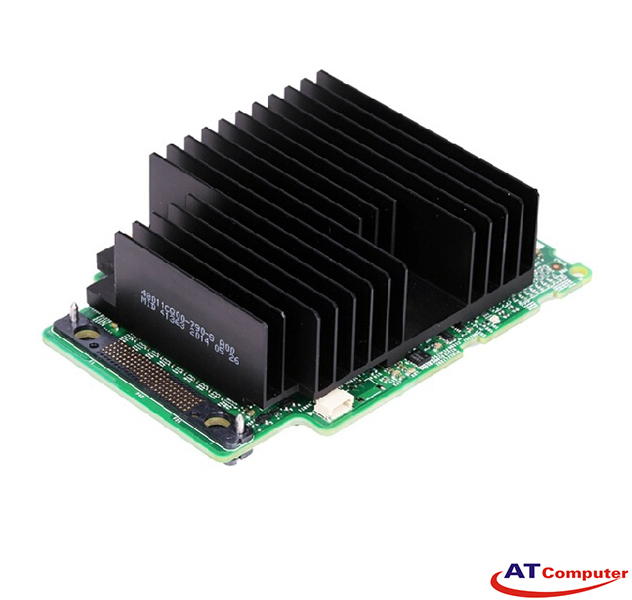 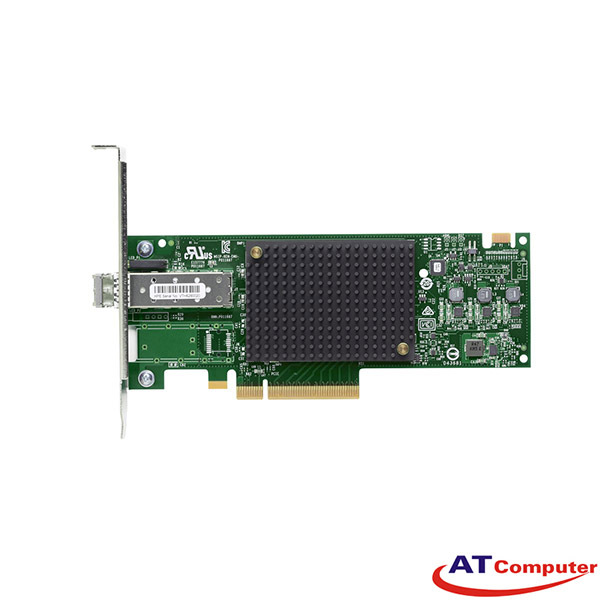 Dell PERC H830 RAID Controller Card with 2GB Cache offers reliability and performance in addition to providing management with the tolerant disk subsystem failures. 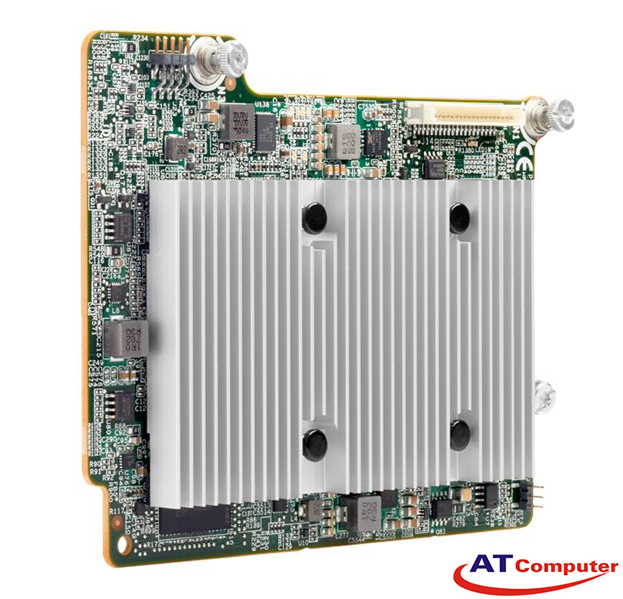 The PERC H830 offers expandable 2GB storage capacity to improve server performance.